James and Jo have been ski enthusiasts for years and after another fantastic holiday at Christmas have finally decided to buy a property based in a mountain resort that they, and their children, can use as their base for their ski holidays. Many people have bought property in France in the name of one spouse only (for various different reasons; inheritance, protection of assets etc) thinking that later on they will be able to transfer the property into the joint names of both spouses. Selling property in France – Do I Need to Worry about Capital Gains Tax in the UK? Helen bought a Chamonix apartment for £210,000. She has just accepted an offer of £280,000 and wants to know if she will need to pay any capital gains tax (‘CGT’) on the gain of £70,000 in the UK or in France. If you are based in England & Wales you may be familiar with the process of selling property in the UK, but there are differences in the process when selling in France that you should be aware of. Can I leave my French home to an English Charity and will Brexit change this? Felicity worked in the charity sector for many years of her life, and in particular she feels very strongly about supporting a global disaster relief charity on her death. 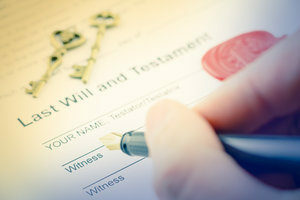 There is a Trust in my Will, can this be Subject to Inheritance Tax in France? French Estate Planning – can you take Advantage of the EU Succession Regulation if you are from the USA? Will French Law Prevent me from Leaving all my Assets to my Spouse? I’m English – can I Leave my French House to my Children Tax Free? 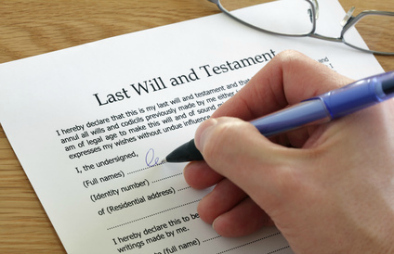 Do you need a Will to Cover your French Assets and who should Draft it? If you own property in France you should to be aware of the rules around ‘domicile’. Daniel (Dan) Harris, Head of International and Cross-Border at Stone King LLP, explains why. How should I own my property in France? Divorce Law after Brexit – How will Separating Couples be Affected? 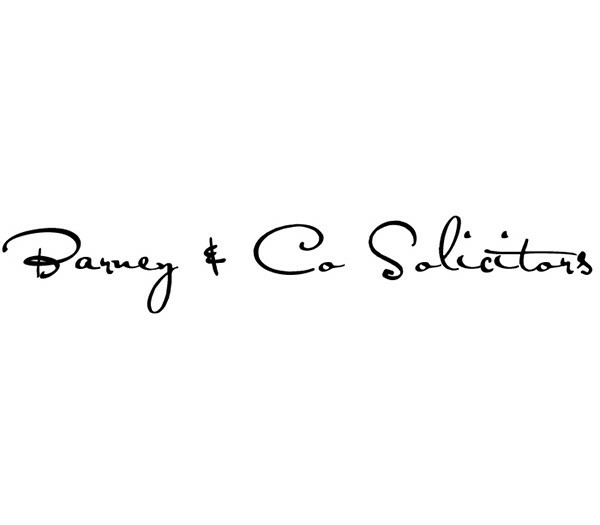 How do French Matrimonial Property Régimes Affect Me and my Partner? French law: Do you need a Notaire or a Notary? You know what a French notaire does, but what about an English notary? How do they fit in and why might you need one? It is essential to grasp the French ownership concept of propriété, and the implications of usufruit on inheritance, gifts and other transactions. Video update: An expert weighs in on what action should be taken by owners of French property in view of the inheritance law changes in France on the application of the 2015 EU rules. So you think your international affairs are complicated?Part 1 in series of real life foreign inheritance stories from international succession and probate specialist Dan Harris of Stone King. Is my English Will valid in France, or must I have a French Will as well? Before accepting a one-size-fits-all foreign will, here’s what you should know. A growing number of us are buying homes abroad despite the downturn. But what would happen to those assets if you lose mental capacity gradually following an illness, or suddenly following an accident? Too many overseas property owners fall foul of international inheritance laws and tax regimes. Protect your foreign assets for future generations.